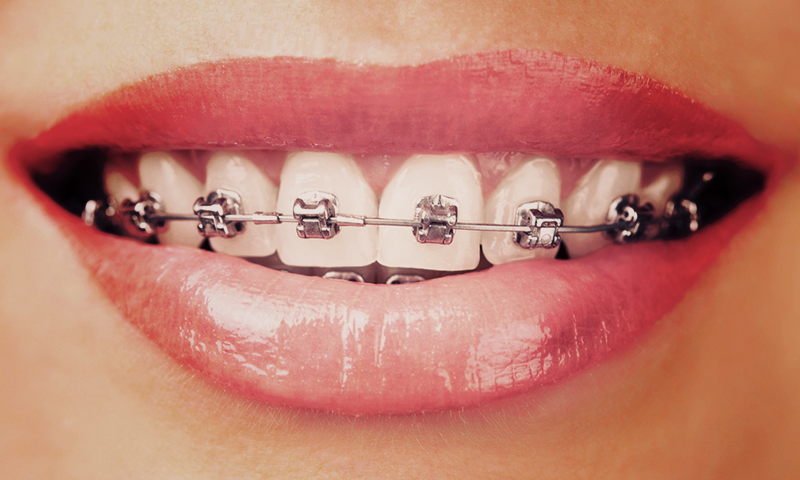 Different types of braces: Colored, White, Clear, Gold, invisible; recommended age for braces and before/after photos. Hoyt Dental is a full service orthodontist offering many different types of braces and orthodontic procedures to straighten your teeth. 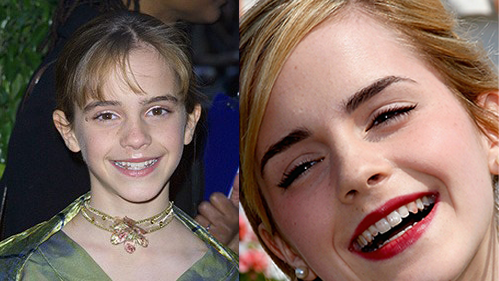 There are many different options for braces. 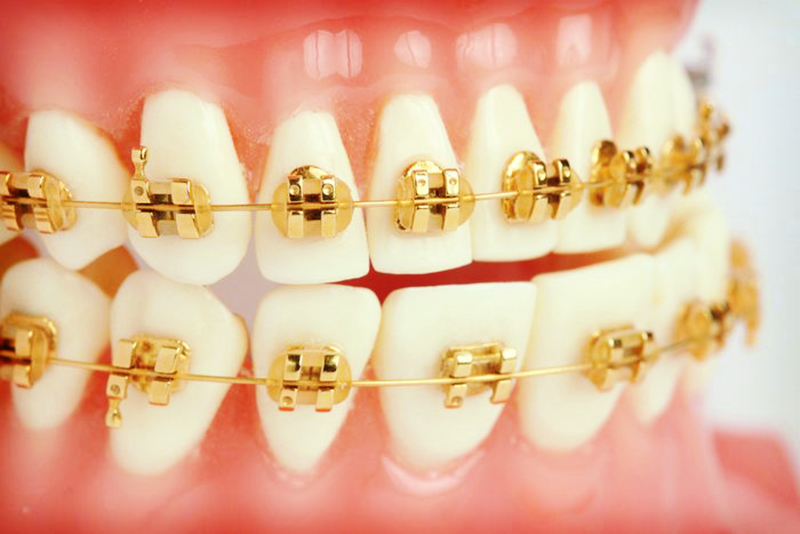 Traditionally metal braces are used on the front of the teeth. 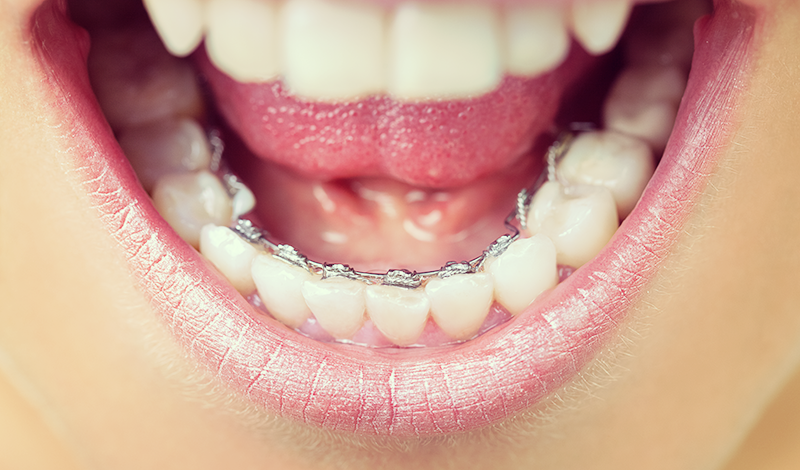 The anatomy of braces are: several brackets attached to your teeth (one per tooth) which have a wire set in place and attached to the brackets using bands. In some cases, rubber bands are sent home with you to be placed on the bracket hooks for aligning the jaw and moving the teeth. 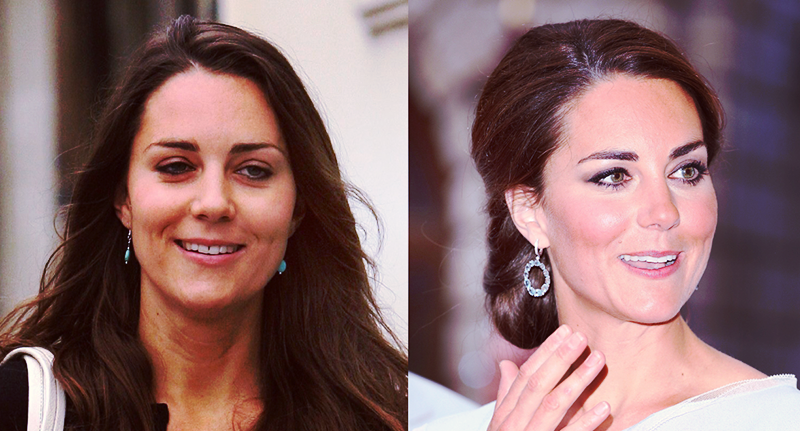 In some cases headgear is used to align the teeth and jaw. Headgear is typically worn at night and wraps around the back of the head. Why not place the brackets on the inside of the teeth so people can’t see them? 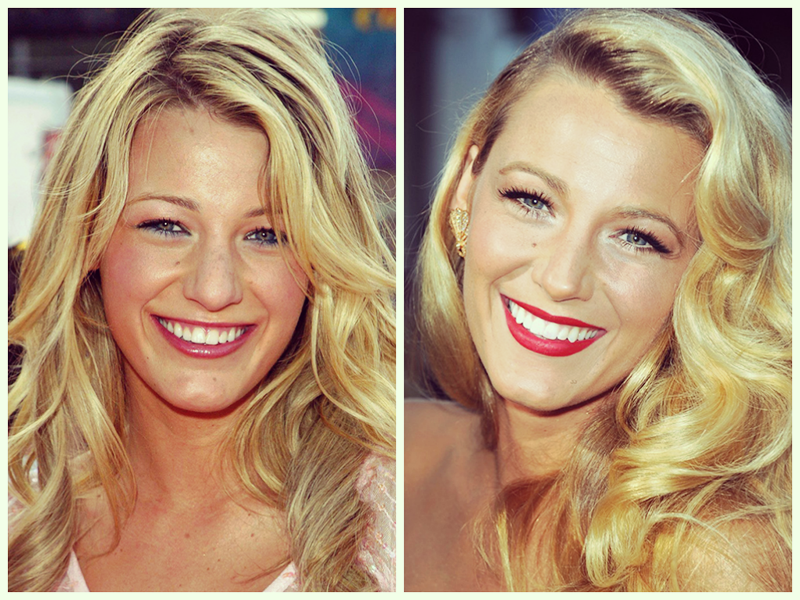 This is the idea behind lingual braces. 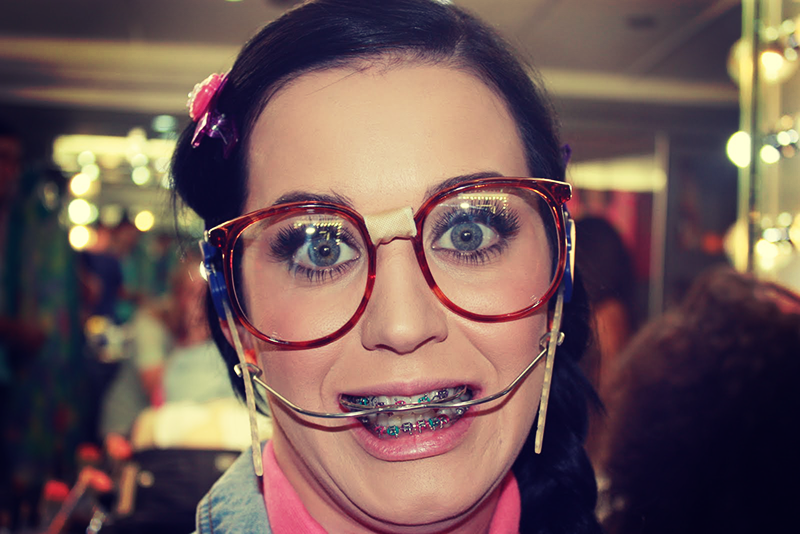 It’s a great way to go if you are older and don’t want people to know you have braces or are trying to be incognito about your orthodontia for any reason. 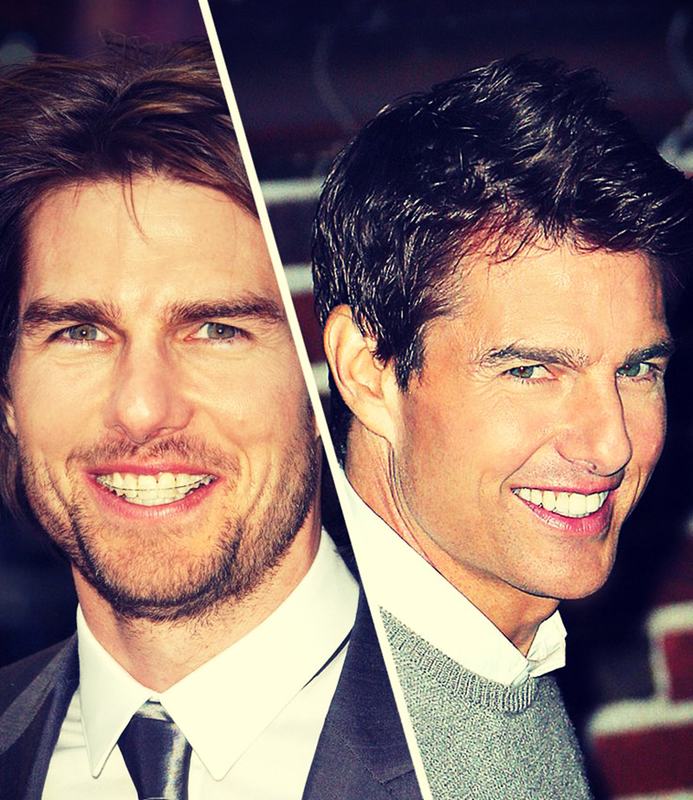 There are a few drawbacks to lingual braces. The two main difficulties are installing and maintaining the treatment. Lingual braces can also take longer than putting them on the front of the teeth as there is less room to work with on the back of the teeth. Having them on the front of the teeth will always be the most effective way to move the teeth because it gives the orthodontist much more control over every tiny movement. 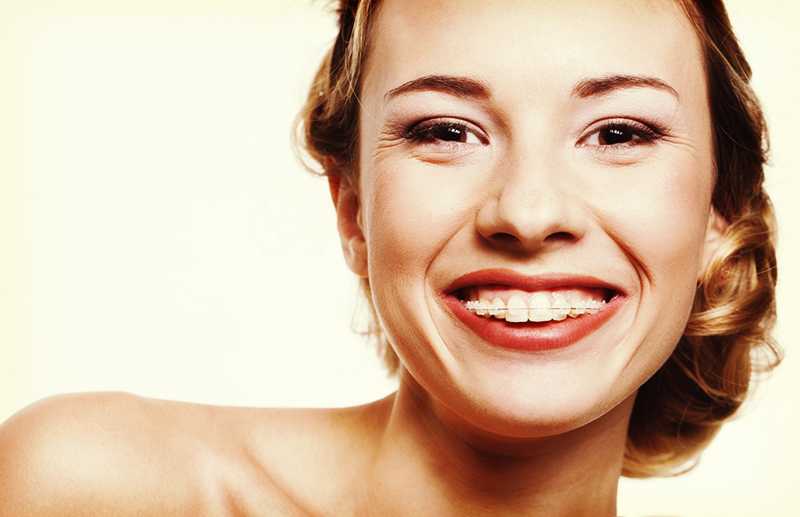 The best alternative to traditional braces that can’t be seen is invisalign®. 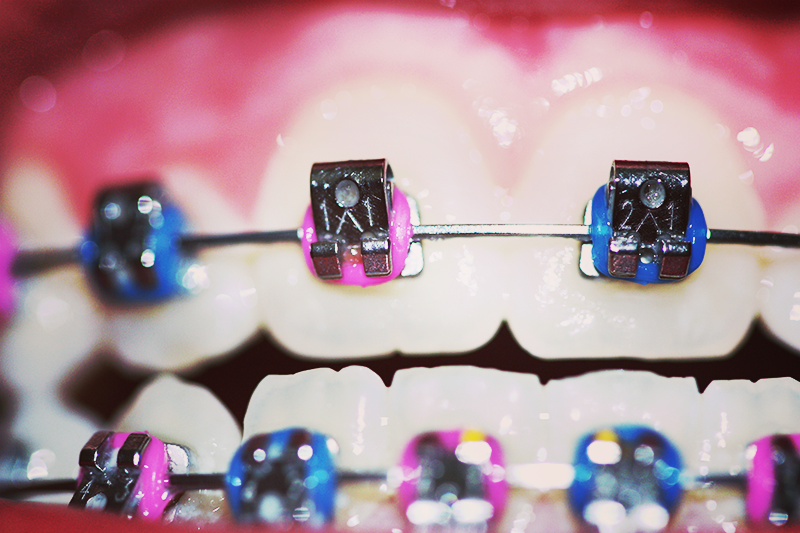 In referring to band or tie colours to place on the brackets, you typically get to change them about every month or so depending on your specific treatment. This is when you will have your braces tightened. You have many options to choose from in terms of colours. Many patients choose festive colours for different holidays and others choose their favourite colours. Tightening is another way of saying changing out the wire and the bands. There are many different sizes of wires and you will work your way up to the larger ones as you progress. Tightening is done at intervals to help you get accustomed to the movement of your teeth and ensure that you don’t experience any pain from moving your teeth too quickly. Children should start to be evaluated at age 7 to see how their jaw aligns and how the teeth are going to start moving. 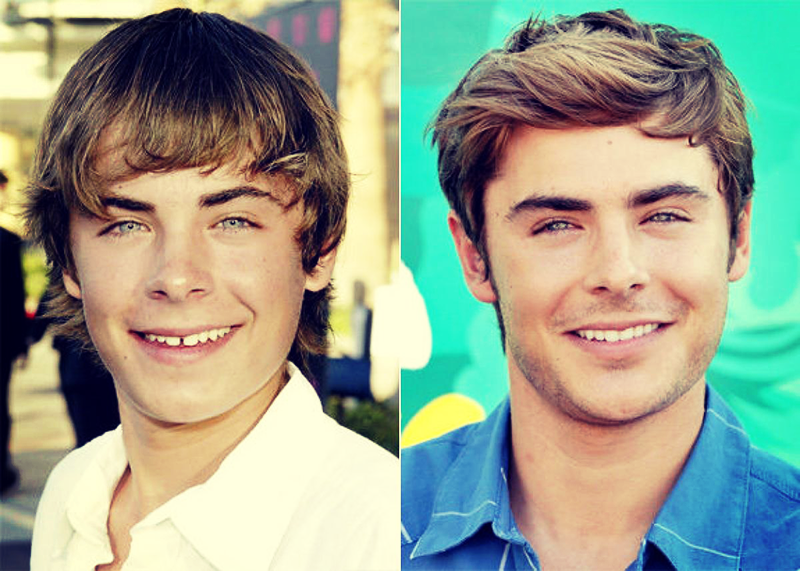 Typical age range for starting orthodontics begins around ages 9-14. As children are still growing, their teeth are easier to move and the treatment is easier and quicker (meaning more cost-effective as well). 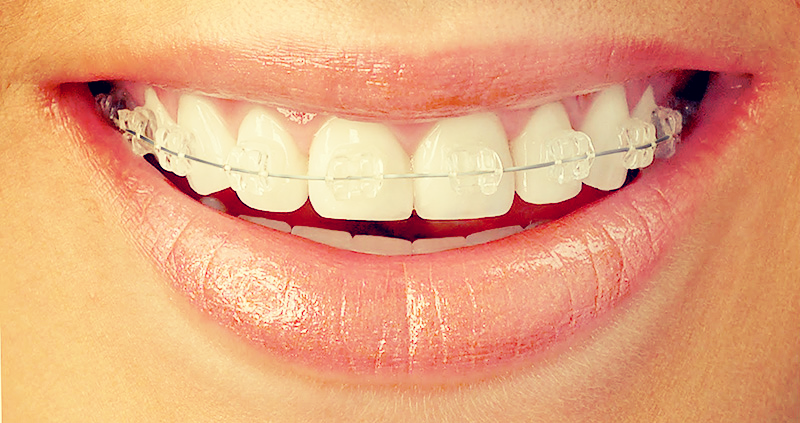 Insurance can be used toward the cost of both traditional braces and invisalign®. As patients get older treatment can take longer and can also be more involved as bones and jaws have already formed and are fully developed.